Leather modular seating with a left hand arm. Combine with other models in this range to provide a tailored seating solution. Choose from four faux leather colours. 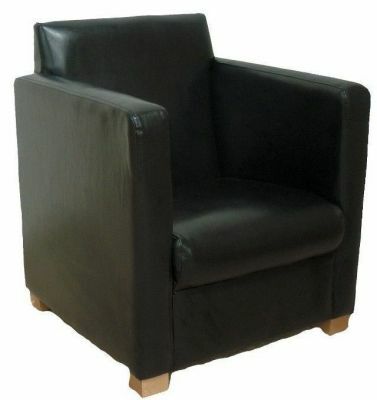 Top quality leather tub chair made in the UK with a choice of four leather colours to choose from. Includes four sturdy wooden feet for added support and strength. Suitable in a range of commercial environments. Available for delivery with the lead time of 7-10 working days.